Here at Song of Travel, comfort is key. 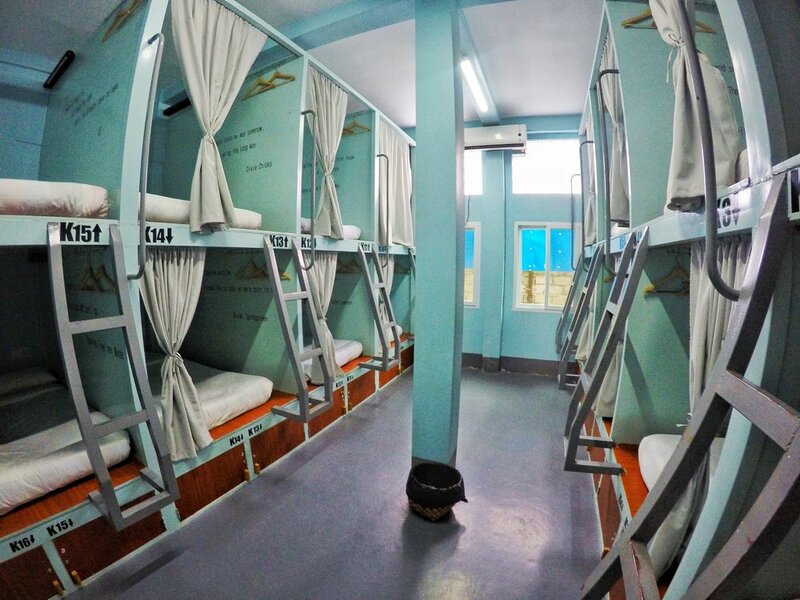 That's why all of our dormitories are designed from scratch to suit the needs of backpackers. 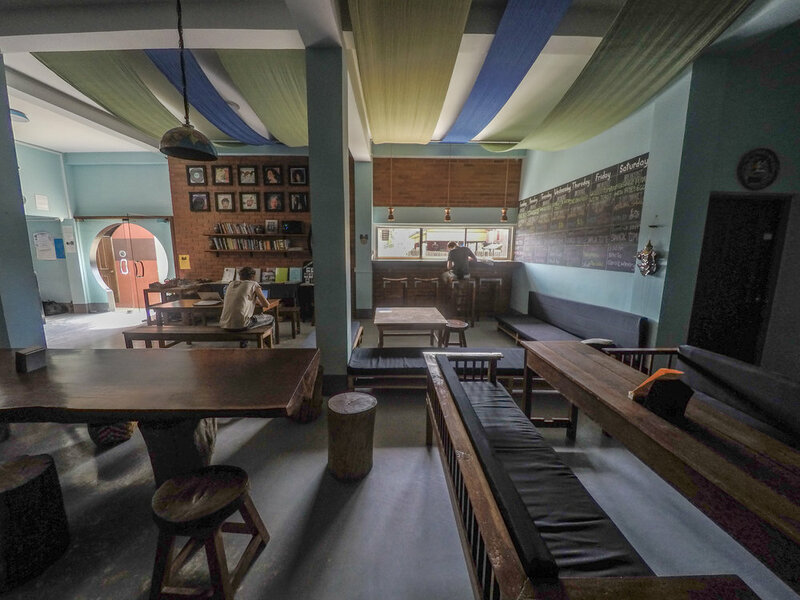 Comfortably relax, exchange ideas, and share experiences in a relaxed atmosphere. Meet like-minded travelers or socialize with our local staff. 5mixed dorm rooms, 16 spacious and comfortable capsule-style beds, each with curtains for the highest possible privacy. Furthermore lockers, power outlets and reading lights.